Once upon a time I asked Panini Happy readers to name their favorite sandwich. The overwhelming choice turned out to be the Reuben. It wasn’t hard for me to understand why. Just the sight of all of that bright pink, salty corned beef piled on top of mouthwatering sauerkraut, with Thousand Island dressing and melted Swiss cheese on rye . . . well, you know you’re in for a flavor explosion. There are lots of Reuben variations out there—some use turkey or pastrami instead of corned beef, some opt for Russian dressing rather than Thousand Island. This version happens to be the one I like best, especially after St . Patrick’s Day when there is leftover corned beef in the fridge. Whisk together the mayonnaise, ketchup, pickle relish, Worcestershire sauce, and onion in a small bowl, and season with salt and pepper to taste. Cover the bowl and refrigerate the dressing until you’re ready to use it. For each sandwich: Spread butter on two slices of bread to flavor the outside of the sandwich. Flip over one slice and top the other side with cheese, corned beef, a dollop of Thousand Island dressing, sauerkraut, and more cheese. Close the sandwich with the other slice of bread, buttered side up. This looks awesome! I got a ‘Reuben-esque’ grilled sandwich in the pipeline to be posted on my blog too. Nowhere near this one though. I am so asking for a panini grill for my birthday in a few weeks!! I do love a good reuban sandwich! I never thought of doing it as a panini! My Father-in-law adores reubens, and I will admit that the sight of yours made my stomach growl. Maybe the next my in-laws visit, I should treat them to these. I want one for dinner! That’s such a gorgeous shot you took, too. Mmmmmm…..
Mmmm…looks and sounds delicious! Reubens are a favorite of my son, who is away at college, and I usually only make them when he is home. That will change this week-end! Oh, dear. I love the reuben. I don’t know if you can call this a Reuben if you leave out the sauerkraut, but that’s how I make mine. Sometimes I sneak a bit of cole slaw in, instead. That would be called a Rachel I think!!!! Cindi, you are correct, it’s a Rachel. 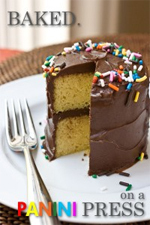 Kathy – I cannot look at your site without getting totally hungry! YUM on this one. I love it! My dad would love it… will have to pass this on to him! You know, I never liked Reubens, but your picture has me reconsidering. It looks awesome. 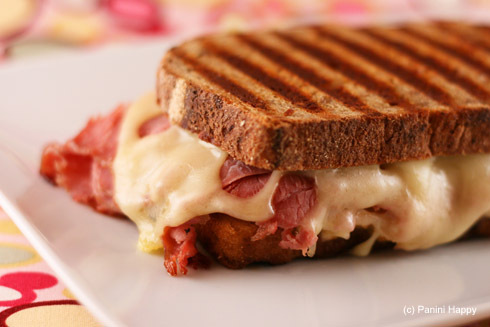 It’s only 6:45 am and your grilled reuben picture made me hungry. They are the best! Hands down when I go to New York City, I manage to eat at least 2 reubens with sauerkraut of course! Looks mighty good. I love the classic reuben. You got me craving some good pastrami, guess I will have to go visit Kats in NYC and then come home and make this. You have some great grill marks on your panini. Looks Great! Wow – an entire blog devoted to paninis – excellent! Mmm, I’d love one of your classic reubens. I am so excited to buy my own panini press in a couple weeks. Your blog is awesome and I know where I’ll get my panini recipes! Looks perfect. Gotta love grill marks on rye bread. Perfection! 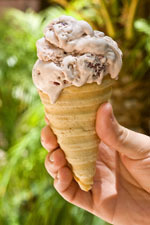 I’m craving one now. I love reuben sandwiches. They are gooey and messy and oh so delicous! Reubens are one of my favorite sandwiches to order out when I am at diners. They do such a good job on them. I like them either way, with coleslaw or sauerkraut but definitely with the Thousand Island dressing! I’ll have to try to make them at home sometime. This recipe suddenly makes me enormously happy to have a panini grill! Thank you! I love those grill marks! Pity mine is just a regular sandwich press with flat plates with no chance of a fancy design like this! I will just have to imagine grill marks on my toast then. As a follow-on to a previous comment about a Rachel – I believe that a Rachel is the same as a Reuben except it substitutes your favorite turkey for the corned beef. Although cole slaw would be an interesting alternative, too! I am so totally going to try this! 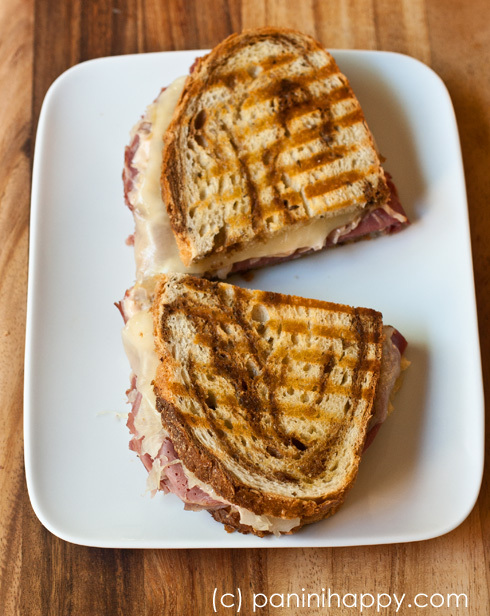 Corned beef is in the slowcooker for tonight’s meal and hubby bought two corned beefs because he said he likes it so much followed by “we’ll be having Reubens too, right?” How totally delicious will it been as a panini–my tummy’s grumbling already! I don’t get the whole Thousand Island thing. It not only tastes retched but it isn’t accurate. Ruebens can have Russian Dressing, the flavor is better that TI and it is historically correct or they can have mustard which best matches the flavor profile of the other ingredients. Thousand Island is the brain child of fern bar chains like Applebee’s and Ruby Tuesday. So what are the thoughts of you Thousand Islanders? .-= Stuart Reb Donald´s last blog ..7 Questions with the Bikini Chef Susan Irby =-. To me, food is food. If it tastes good and isn’t *too* bad for you I’m all for it, whether it’s the traditional approach or not. This is my husband’s favorite sandwich. It comes out so much nicer in a panini maker. We pile it high, so it always falls apart in a grill pan. So good. Thanks! my panini is in the mail, i cant wait to try this recipe!!! it looks fantastic!!! Have a great time with your new grill – I hope you love it! This looks so awesome! I loooove corned beef, and I so wish I had access to all the ingredients for this so I could celebrate St. Patty’s Day in the most delicious way. Pinned! Taste explosion, you’re right!! This looks completely amazing! Previous post: Grilled Banana Bread…and our Hawaiian Vacation!